Highly secure, always available and very affordable. Valcour SaaS CAD/RMS™ gives dispatchers, field officers, and supervisors a powerful dashboard allowing them to manage all on-going and past incidents in a single view. Valcour SaaS CAD/RMS™ data-centric design and real-time data sharing eliminates the need to enter the same information more than once. Valcour SaaS CAD/RMS™ supports the data collection mandated by the Jeanne Clery Act. All NIBRS data is collected directly from an incident and once all appropriate information is filled out, a NIBRS Report can be generated. Valcour SaaS CAD/RMS™ provides many pre-designed Crystal™ reports as well as custom HTML5 reports for Agency analytics. Valcour SaaS CAD/RMS™ is 100% Mobile with FBI-approved 2-factor authentication built-in, no need for a hardware fob. Click to Sign Up for a Free Demo! Valcour SaaS CAD/RMS™ provides fully functional CAD interface as part of its core product at no additional cost. Valcour™ supports flexible dispatch, self-dispatch, silent dispatch and shared dispatch. To support different Dispatcher data entry preferences, Valcour™ provides both a text-based Command Line Interface as well as a menu-driven interface. Each call is automatically given a sequential incident number based on agency settings. Calls can be canceled by checking a box on the initial call screen. Even when canceled, the call is tracked with number and can be counted statistically, or altered, dispatched, etc., at any time in the future. The Valcour SaaS CAD/RMS™ tracks all incidents from the initial call to the final resolution of the case, including accidents, arrests, bookings, citations, warrants, protection orders and other key data. Reports, interviews, briefing summaries, etc. are integrated into the product. All information in Valcour™ (depending on the role of the user) is available to officers in the field. Valcour™’s data-centric design focuses on two main goals: to reduce the time spent on paperwork and to improve data integrity. This data-centric design, backed up with our real-time data sharing, eliminates the need to enter the same information several times. It makes the data that is entered immediately available to the appropriate personnel within an Agency or group of Agencies (in the case of a multi-jurisdictional deployment). Data entered from the office, the field or a vehicle is uploaded in real-time and is available to all. Valcour SaaS CAD/RMS™ runs on any display with sufficient resolution and internet access providing complete Mobile access as part of the core product. As a web-based application Valcour™ makes the most of an agency’s current (and planned) technology investment by enabling each agency to mix and match between MDTs and newer devices such as tablets. Valcour™ is centrally administered so updates take a matter of minutes, system-wide (no more installing updates on each desktop or cruiser). It is currently in use by 30 agencies in all their mobile units, running on Windows MDTs and on iPads in the vehicles. Mapping is integrated into the System. All printers in vehicles with the appropriate Windows drivers are supported for Ticket and Citation printing. Valcour SaaS CAD/RMS™ provides many pre-designed Crystal™ reports as well as custom HTML5 reports for Agency analytics. Output in both Excel and PDF formats are supported. Valcour™ also supports mandatory report types such as Clery and NIBRS. All NIBRS data is collected directly from an incident and once all appropriate information is filled out, the officer can go into the Reports Tab in the dashboard and generate a NIBRS Report. To streamline the NIBRS reporting process, any errors are flagged prior to approval by supervisor. Valcour was designed to allow agencies to build information and operational capacity without building complexity; to easily expand into a multiagency deployment, allowing agencies to not only share information and data, but to also share experience, technical resources, and best practices. Valcour’s flexible design allows it to support a breadth of different operational charters operating within a single real-time, information sharing deployment. Each agency can set up Valcour to support their workflow, policies and procedures. "St Albans was the first PSAP to move to Valcour™ in the State of Vermont. Because we dispatch so many Fire and EMS departments in addition to the PD, our dispatchers were unable to see all the incidents and units on one screen in the Valcour™ dashboard. I asked for the ability to collapse/expand incidents and was pleasantly surprised when this feature turned up on my dashboard within two weeks. Now, our dispatchers can see all the important incident details on the dashboard when they need to, yet see only summary information when those details aren’t necessary." 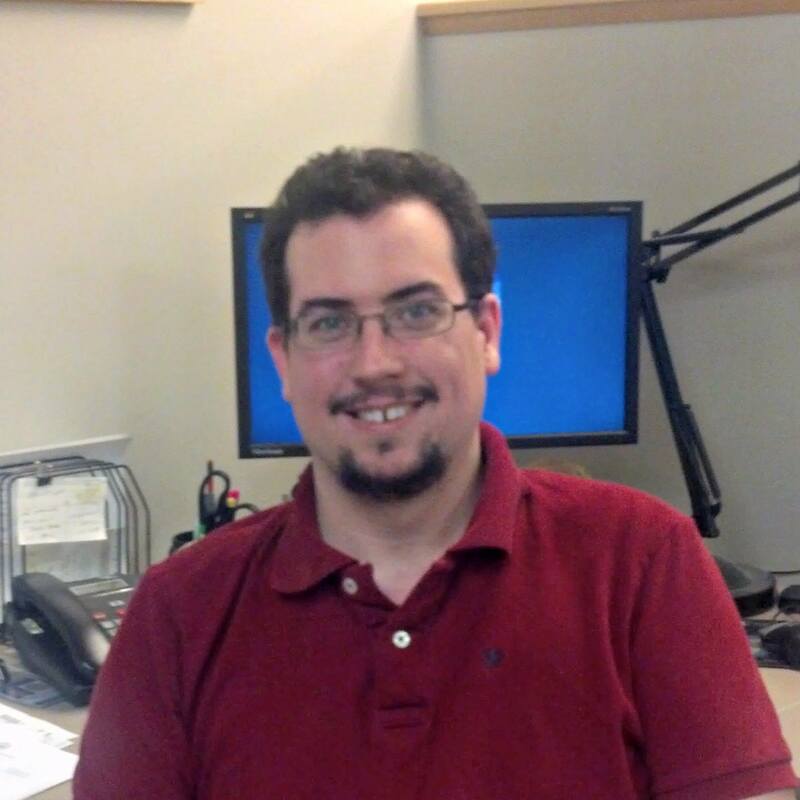 Mike DriscollRecords Clerk and Valcour SaaS CAD/RMS™ Trainer at Burlington, VT Police Dept. "Whereas other NIBRS systems use the FBI error code language which can be described as “vague” at best, Valcour™ tells you where the problem is and gives possible steps to fix it, making the user feel like an expert even on their first run! Personally, NIBRS has gone from one of the scariest parts of my job to one of the most straightforward thanks to all of the work CrossWind has put into the NIBRS portion of Valcour™. Valcour SaaS CAD/RMS™ is already miles ahead of any other CAD/RMS I’ve worked with, and with time I think that gap will be insurmountable." Sgt. 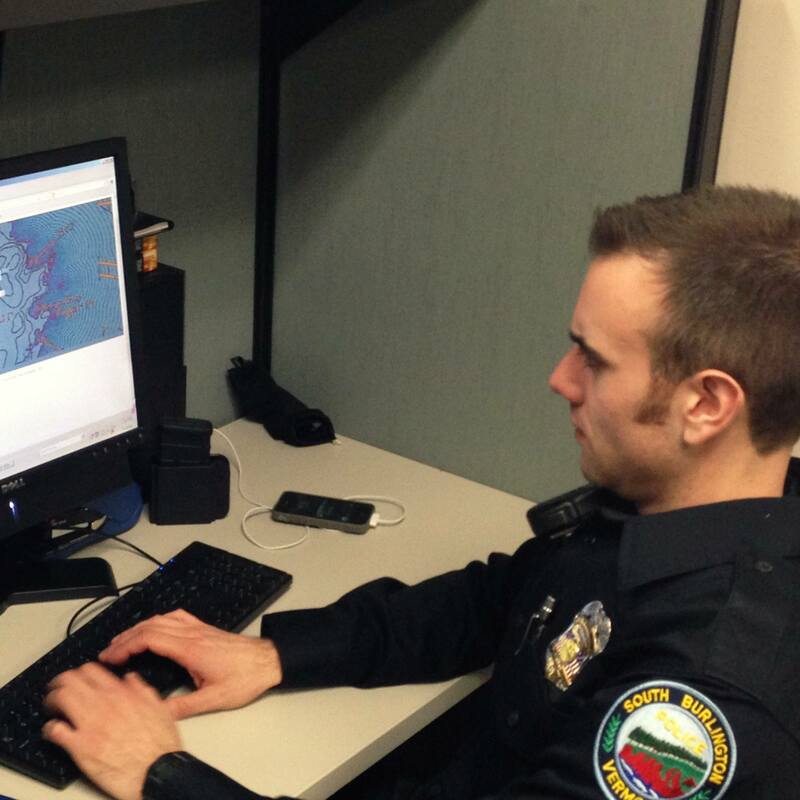 Johnathan NamdarSergeant and Valcour SaaS CAD/RMS™ Mentor at South Burlington Police Dept. 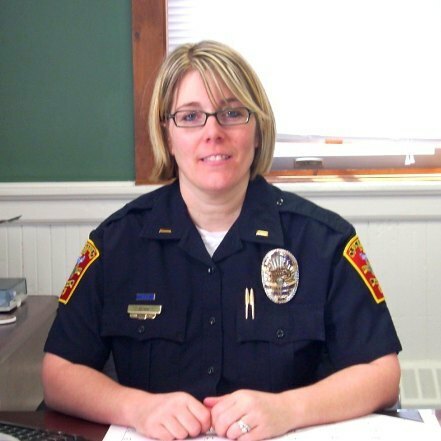 "When South Burlington Police (VT) went live on Valcour CAD/RMS™, the process went remarkably well. This was the Agency’s first major RMS upgrade in nearly a decade and the potential for significant challenges was high, particularly since we were only second nationwide to adopt this program. Despite the potential pitfalls, South Burlington Police worked with a mentor agency in cooperation with CrossWind to minimize issues. At 0700 hours on April 30, 2012 we “flipped the switch” and haven’t looked back. Having used several other RMS systems in my career, both Law Enforcement based and not, I have found my experience with Valcour to be extremely positive." Copyright 2018 by CrossWind Technologies, Inc.